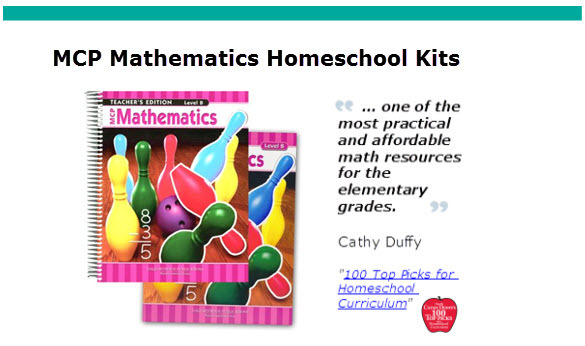 Called "one of the most practical and affordable math resources for the elementary grades" by Cathy Duffy in 100 Top Picks for Homeschool Curricululm", MCP Mathematics is a popular, targeted program that uses traditional drill and practice format with a straightforward lesson format. It is designed to be more direct, less cluttered, and more accessible than today's complex core math textbook programs, but without sacrificing concepts, skills, or standards. It offers a consistent two-page lesson structure that can help young children develop math mastery one skill or concept at a time. 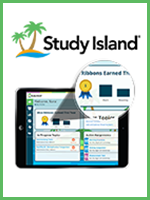 If your student needs clear, simple written instruction and lots of practice, MCP Mathematics could be the ticket! 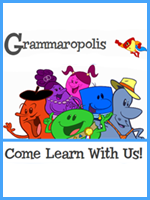 For grades 1-6. Sample some of the lessons. Read Cathy Duffy's synposis or read the complete review in "100 Top Picks". Fulfillment: We will place your order with Pearson within 2 business days. Pearson will ship your order directly to you from their warehouse, typically within 2-4 business days unless the product is backordered, in which case it will ship when it becomes available. NOTE: If an item is not due in for 30 or more days, we will notify you and give you a chance to keep or cancel your order. By placing an order, you agree to order items that are no more than 30 days backordered. Please allow an additional 5-7 business days thereafter to receive your product. Shipping: FREE! by FedEx Ground or "best method" on orders over $30; and $5.95 for orders $30 or under. We will notify you via email when the product ships. Returns/Cancellations: If the product is defective or damaged upon receipt, you may return it for replacement media within 15 days. You are responsible for return shipping cost. Submit your return request at our Contact Us page. You will receive return/replacement instructions via email and/or phone. U.S. Members Only: We're sorry! This offer is available to U.S. members only. We are unable to ship to APO/FPO addresses. The numbers shown above are ISBN 13 designations. 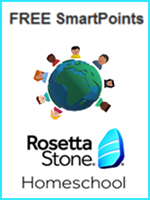 The Homeschool Kits contain BOTH Teacher and Student Editions. "Levels" roughly correspond to grades (A=Grade 1, B=Grade 2, etc.). It is designed to be more direct, less cluttered, and more accessible than today's complex core math textbook programs, but without sacrificing concepts, skills, or standards. 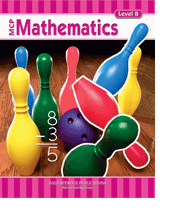 It offers a consistent two-page lesson structure MCP Mathematics that can help young children develop math mastery one skill or concept at a time. 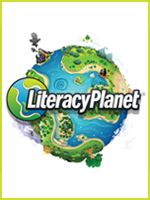 Clear two- and four-page lessons covering a single topic. A traditional drill and practice format. Visual cues (for visual learners) design to improve comprehension. Enhanced Algebra and Problem Solving strands in Grades 3-6 to prepare students for state and national testing.